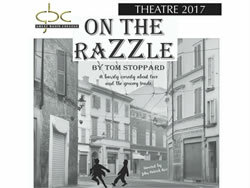 Don't miss the GBC Theatre production of Tom Stoppard's "On the Razzle", a bawdy comedy about love and the grocery trade March 14-18. Performances will begin at 7:30 p.m., with an additional matinee show at 2 p.m. March 18. General Admission: $10. 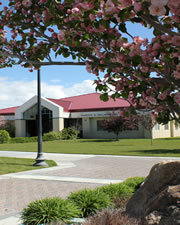 Advance tickets available in Berg Hall, GBC Campus.